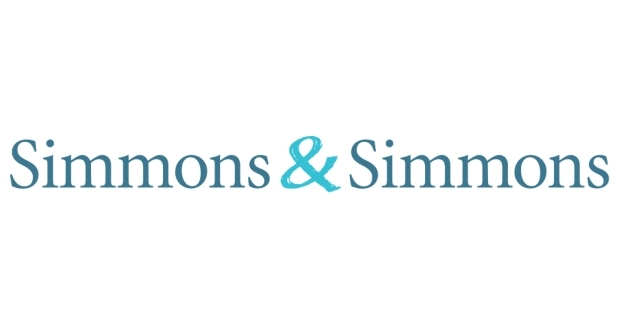 Top 100 global law firm, Simmons & Simmons, was looking for a way to improve the efficiency of their deal closings, as part of its investment in innovation. A smoother, faster deal closing for the team at Simmons & Simmons and improved communications with clients. Workshare Transact is an application used to recreate a document checklist online and provide a structured framework for file exchange between deal participants during a deal closing. We spoke to the team at leading law firm, Simmons & Simmons, about why they chose Workshare Transact, how it’s improving deal closings, and what benefits the team is experiencing as a result. Why did you decide to use Workshare Transact? “We are under huge cost pressures from clients, as I think everyone is. Clients naturally want more for less and that cuts across everything we do. Because I'm supervising a lot of transactions, I was here until midnight last night partly just clearing the inbox, to make sure I had covered everything. Anything that can reduce cost and lost time has to be a good idea. How is Workshare Transact improving your deal closings? What are the benefits to you see from using Workshare Transact? “One of the key benefits is the ability to simultaneously tell every single party where you are on a particular aspect of the deal. It also means that over time people are more synchronized when it comes to actually understanding what needs to be done, when it needs to be done and how we get there.